Seeming to have met before? Please don’t to doubt it. Everything of popular cable assemblies is authorizing to OEM to manufacture it by us. 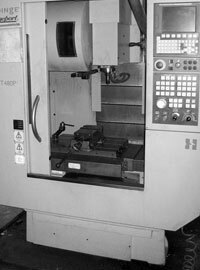 All of components of CMC® are design and manufacture by our company. 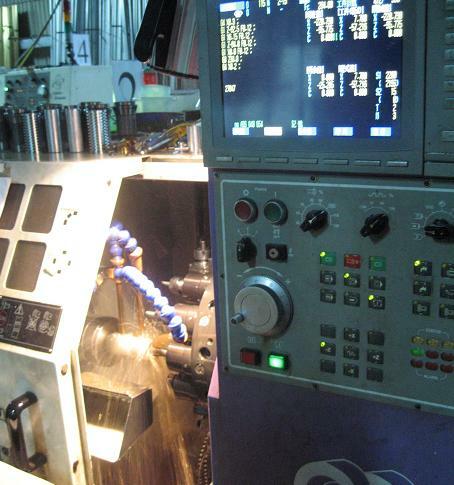 Also, we own all of the wisdom property rights of CMC® - To use the top precise and auto CNC Computer Numerical Control Lathe, mold design by ourselves can make audio adorers approve our products. Computer Handmade and to make it perfect is our eternal values. Only respect to our work and keep enthusiasm is the goal what we believe. Every product of CMC® must make by advanced science and technology and test repeatedly by Rigorous attitude. And then give it to our clients because it represents the spirit of our company. CMC® is proud by traditional technology and to fit in with the demand of customers. CMC® has been worth to put trust on it successfully by the audio adorers of the globe because CMC®R is leads the same class of international products, no matter in technique, in quality and even in the price. CMC®’s products are unique, authoritative and excellent that is sufficient to prove they have enough abilities of technology. Also we think there are many high class brand of international provide OEM service, no doubt to use CMC®’s products is the same as use other high class quality products. For this reason, we thanks for you validate CMC®’s products. The top one RCA jack of Teflon is take the unique design idea of tube. The insulator is use the top material of Teflon that is expensive and hard to obtain (It can be used under --180℃ ~ +260℃ temperature without load, and it has the lowest friction coefficients in known solid materials.). The design of Three-dimensional can increase the area of contact. To strengthen the contact and raise the life of tube, good conductivity of tube makes perfect timbre. Copyright ©2019 CMC All Rights Reserved.